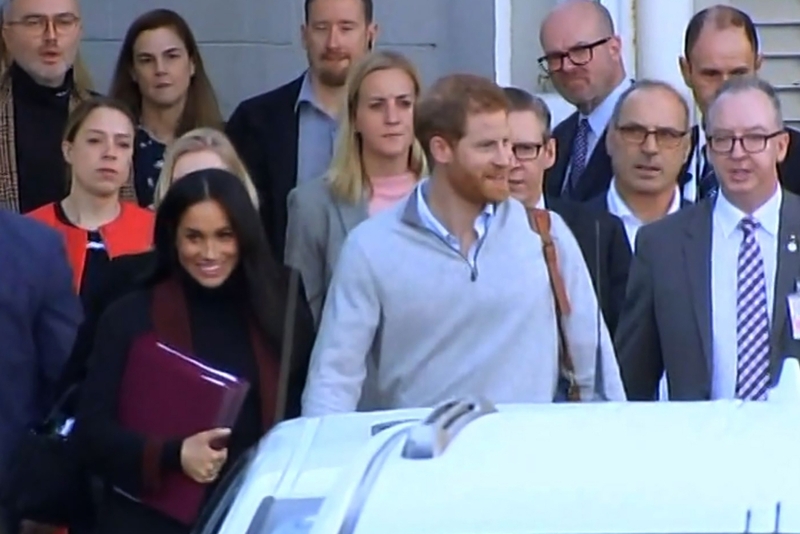 SYDNEY — Prince Harry and Meghan Markle landed in Australia on Monday a day before the official start of their first overseas tour as a married couple. Harry and Meghan will also visit New Zealand and the South Pacific islands of Tonga and Fiji during their tour. Australia, a constitutional monarchy whose head of state is the British monarch, voted in 1999 against becoming a republic.